My Life As Dolls are totally adorable, and their little soft torso bodies go about their business doing ‘real’ stuff like being a veterinarian, going to school, going to ballet classes or indeed, feeding one’s horses. Why My Life As Dolls are a FleshTone,net favourite is the introduction of the new boys dolls! 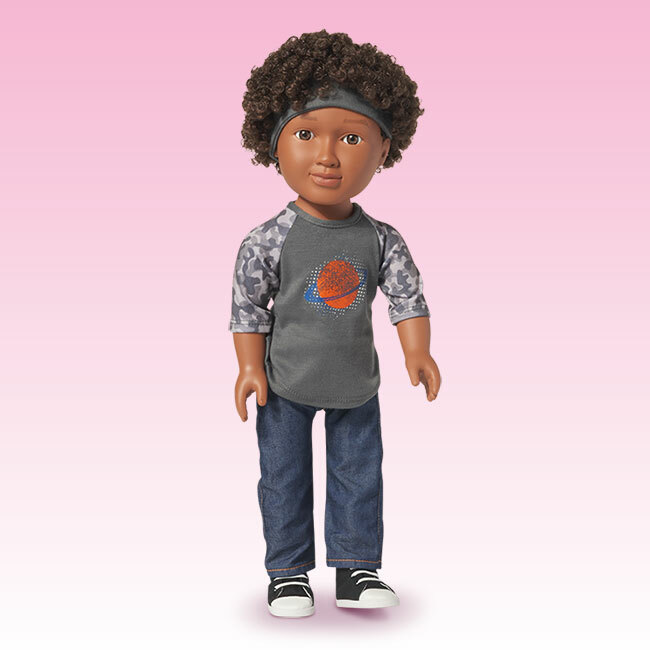 The ‘My Life as a School Boy’ doll has brushable hair, is a tall 18 inches and has a washable surface. The brushable hair is a winner for boys’ play, as well of for girls who can finally give a boy’s hair a good seeing too. My Life As dolls describe themselves as kind and genuine, and the dolls are really quite harmless. A cute addition to a toy box and prices start at $28USD. There are a range of good quality play sets, accessories, pets and clothing to choose from for the My Life As Dolls, all of it very cute, and some of it on the expensive side.